Just some of my past very happy Pupils. see my blog or facebook page for more. 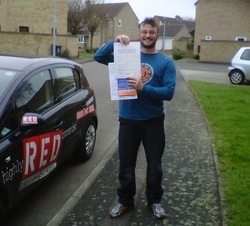 Passed my test today first time trying. 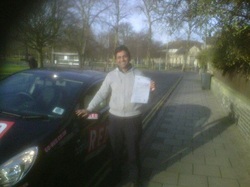 Very good instructor, professional and very friendly. Would recommend to anyone. 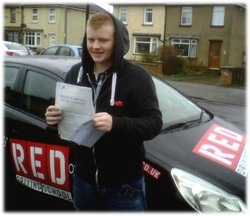 We would like to send you a huge thank you for helping Jack to pass his driving test. 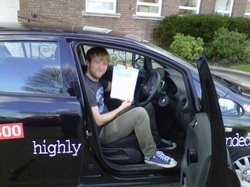 All through his life learning has been so difficult for him so for him to pass his theory and driving test is such a huge achievement for him and we owe that to you. 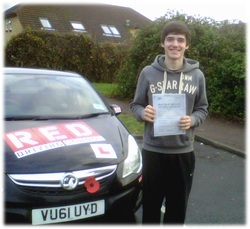 · Sir first of all I would like to give thanks to my Allah and after that I am very glad to say you are very good instructor, because you played a vital role passing my test through a proper guide line. You are very cooperative and helpful person. You are polite and humble person which is very important for any instructor. I hope many other students will seek your guide line and will achieve their passing certificates.